The MORA Spring 2018 Magazine is on its way to our Road Stewards for delivery to our members. Look out for it coming through your door over the next week or so. Also a reminder to save the date for Wednesday 25th April 2018 7PM in your diary. 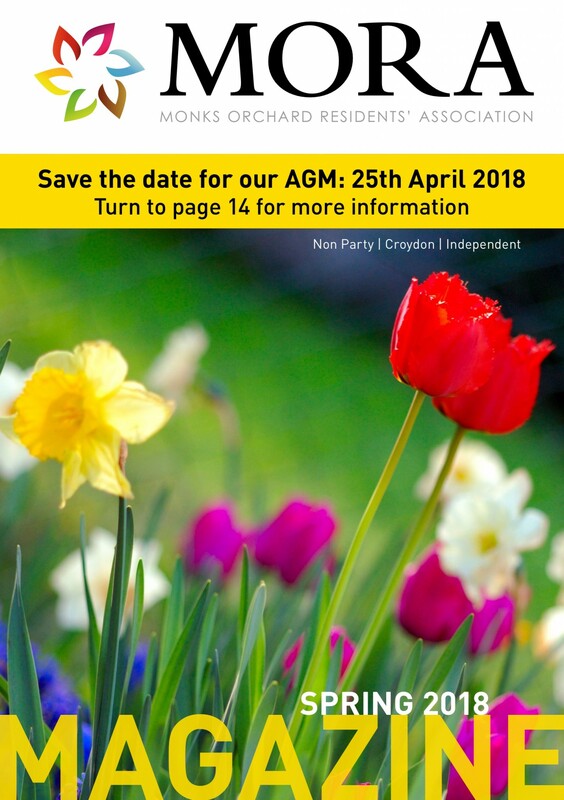 It’s the MORA 2018 AGM event and we hope to you see there.